An advanced state polymer spray lubricant. Designed for high friction areas like the keybed and frame. Great for keypins and grand damper wires. 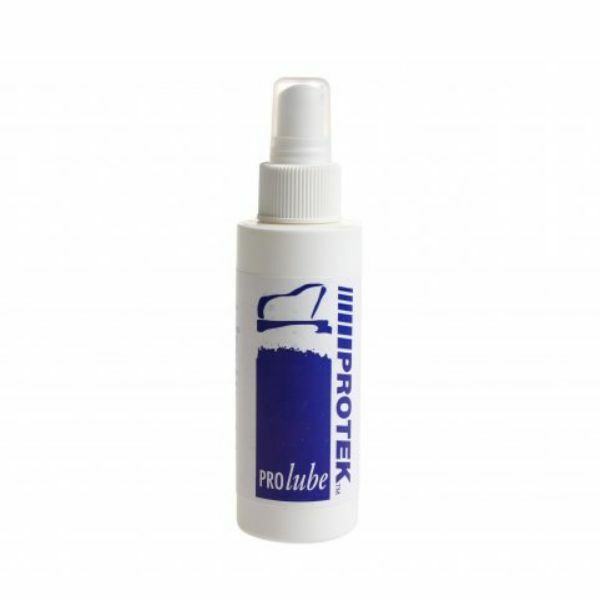 Provides long-lasting durable lubrication. Prolube has very little odor and is environmentally safe.